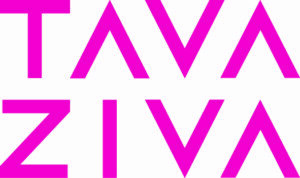 Jeanefer is delighted to be Creative Consultant for Tavaziva, a national touring dance company and National Portfolio Organisation led by Bawren Tavaziva. 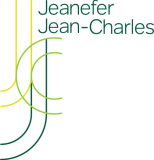 His choreography is a unique synthesis of Contemporary, African and Ballet. 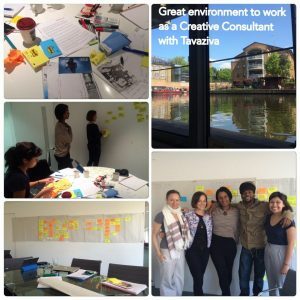 Jeanefer has delivered ongoing consultancy, advising on the strategic planning of Tavaziva’s Learning and Participation Projects, specifically their boys dance programme. She has delivered training days for their teaching team and joined Bawren in leading the recruitment of a new cohort of male dance artists.